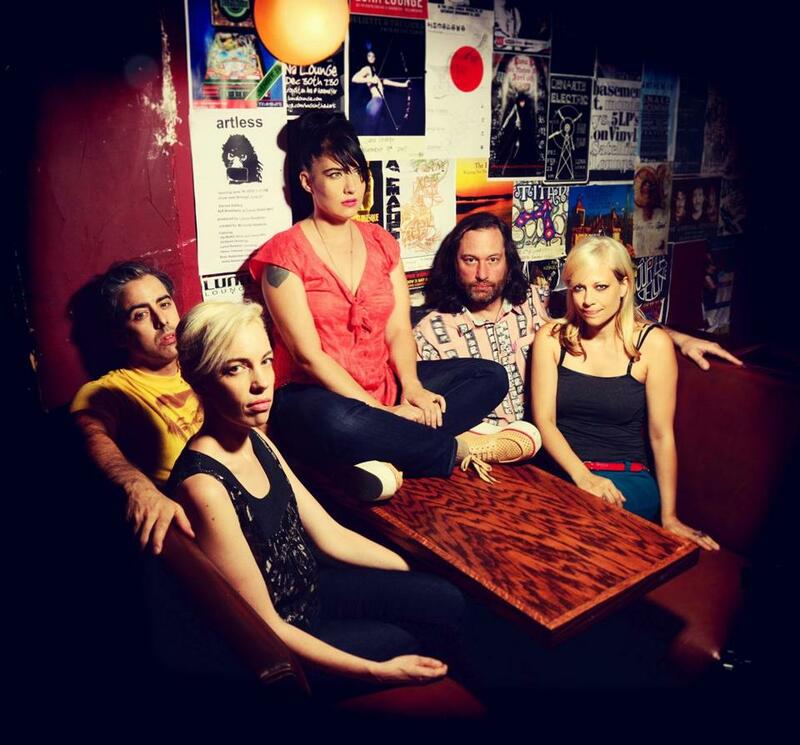 From left: Carmine Covelli, Kathi Wilcox, Kathleen Hanna, Kenny Mellman, and Sara Landeau of the Julie Ruin. In 1997, Kathleen Hanna holed up in her bedroom to get back to the heart of why she ever started making music. She was young, still in her late 20s, but already emblematic of a feminist wave in rock music through her work with the influential punk band Bikini Kill and the subsequent Riot Grrrl movement it had empowered. Some 15 years later, that bedroom experiment has had the same healing effect on Hanna at a very different stage in her life. Her one-woman project has evolved into a five-piece band called the Julie Ruin, ending a grueling hiatus brought on by years of health problems that she largely kept private except to her husband, Adam Horovitz (better known as Ad-Rock from the Beastie Boys). Hanna is only 45, so the intense focus on her legacy, and the uneasy act of looking back, is slightly comical even to her. James Reed’s concert picks in the Boston area. After a few years of deteriorating health, never truly knowing what was wrong, in 2010 she was finally diagnosed with late-stage Lyme disease. It meant she had lived with it for nearly six years, during which her energy and drive had seriously depleted as her latest band, the dance-punk outfit Le Tigre, was at the peak of its powers. For the Julie Ruin, she enlisted longtime friends, including Kathi Wilcox from their days together in Bikini Kill, and newer ones such as Carmine Covelli, Sara Landeau, and Kenny Mellman (the piano-playing half of the defunct alt-cabaret duo Kiki & Herb). If there has been any common thread in Hanna’s story it’s the notion that she — and, by extension, we — can find strength and power through music. One of the more heart-rending moments from “The Punk Singer,” which was released on DVD earlier this week, is of Hanna tearfully admitting that when she told her husband and bandmates that she was done making music, it was a lie. It was her way of taking control of the situation, when in fact her failing health was dictating she couldn’t do what she felt like she was born to do. James Reed can be reached at jreed@globe.com. Follow him on Twitter @GlobeJamesReed.